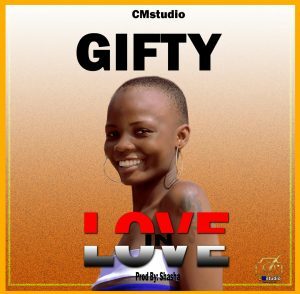 CM Studio singer Gifty is out with a love banger for the love season this is for all the lovers wanting a special love song to express your love to your partner this Valentine’s season. ” In Love” is a nice tune that goes well with every love mood do hit the download button below for your copy. This song was Mixed & Mastered by Shasha.